This is a rocking group where we cook any of NIgella'a recipes evry week ,fitting to the theme chosen by the lovely trio who keep this great group going eith their wonderfull collages and posts every week. 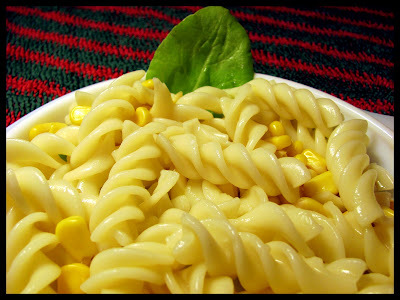 1)BOIL A CUP OF FUISLLI PASTA AND AMERICAN CORN EACH-A CUP EACH IN V LIGHTLY SALTED WATER. 2)HEAT 1 TBH OF OLIVE OIL..
5)ADD AROUND 2CUPS PALAK ROUGHLY CHOPPED(instead of bok choy in the original recipe).COVER THE PAN FOR A MIN OR 2 till they jus wilt. 6)DID ADD A PINCH OF SUGAR AS WE DO FOR MOST OF OUR COOKING OR LOCAL PALM SUGAR AT TIMES OR A SQUEEZE OF HONEY-WE LOVE HOW IT HEIGHTENS THE SWEET UNDER TONES OF A SAVOURY DELICACY. 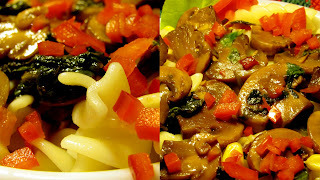 What gorgeous colors on top of delectable pasta! Sigh....I love Nigella and would love to actually meet and talk to her in person! Anyway, what a great dish and cheers to you! I love Nigella, and this recipe looks so great. oh my, that looks gorgeous! 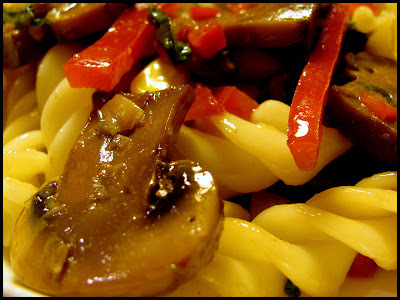 How can one ever go wrong with pasta, mushrooms and red peppers! Love your recipe and the photos. 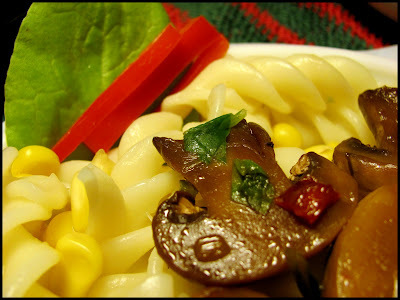 The pasta looks so delicious with mushrooms! Chef Aimee,i so agree with u,would love love love,God willing,for an oppurtinity to meet the Lovely NL herself...maybe out there while at it we'll bump into each other too...thanx dear. Thanx a ton dear Judy and yeah i love Nigella too!!! Oh PJ,thanx a ton,i love that combi too!!! Ciao ! This dish must be wonderful !!! j'aime beaucoup les recettes de Nigella et celle-ci me semble très bonne. Olá linda Sugar: este prato ficou com um aspecto fabuloso, colorido e delicioso!! Só quem cozinha com carinho, como tu, consegue cozinhar assim!! My hubby is not a mushroom fan. Im working on him. I on the other hand, love them. I should make this for myself and my sister!! It looks delicious! You're my kind of gal--substituting pasta for fish is brilliant. 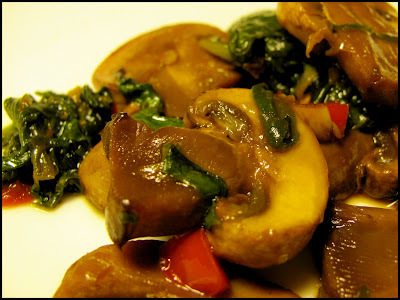 I love mushrooms and this dish looks very tasty. 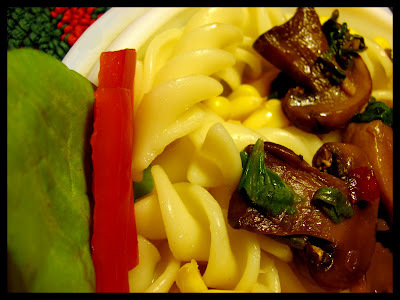 Pasta dish sounds very yummy and looks so colorful! This looks so good! 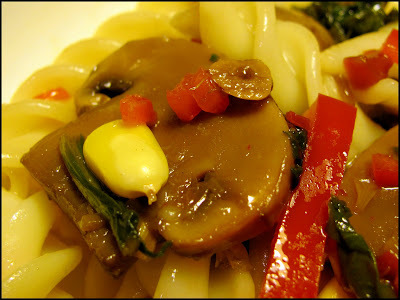 I don't think I could convince my husband to eat it though - he hates mushrooms, go figure! Hola Saveurs et Gourmandises,so sweett,obrigado!!! Yeah Donna,and so hope sis and u love it too!!! 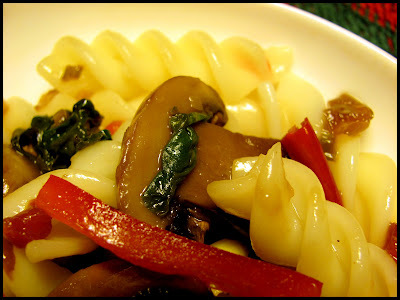 What a delicious looking dish...I love mushrooms. 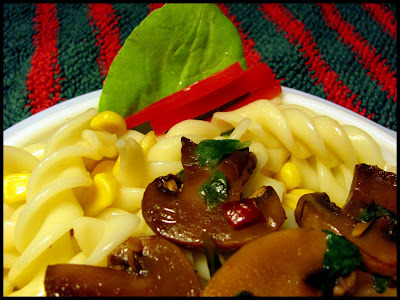 Whata delicious pasta:) looks colourful. What a lovely creation. 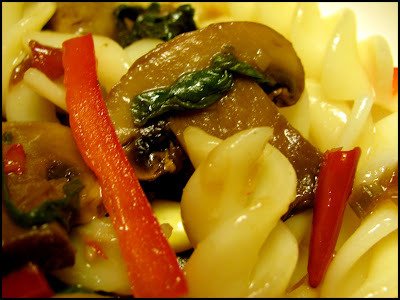 We are mushroom lovers and can't wait to give this a try. Yum! 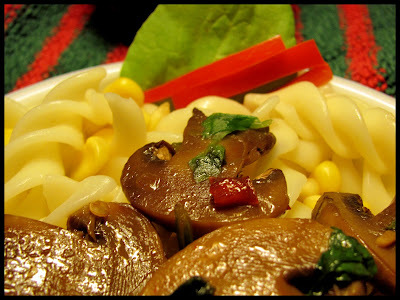 I love pasta, especailly with mushrooms. Great choice! I know how you feel about being busy! Sometimes it can definitely be hard to keep up. But you are doing an awesome job! I love this recipe. Pasta is my ultimate comfort food. 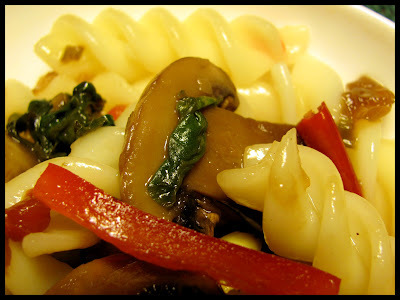 A wonderful pasta dish¨! I love mushrooms. Sounds amazing! 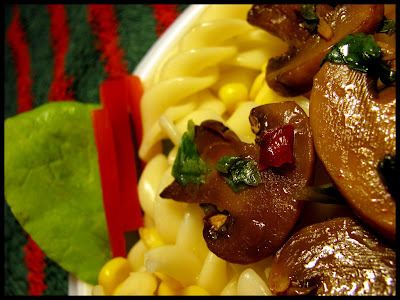 I love mushrooms and this sounds so easy to put together. Thanks for featuring it with such wonderful pictures. 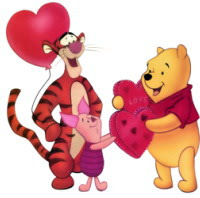 Olá linda Mia :) Vim retribuir a tua doce visita e dar-te um grande beijinho e abraço, com muito carinho e amizade!! Bom fim-de-semana minha Amiga!! I'm so sorry to hear about about computer problems, when my computer is down my spirits are down along with it. My youngest is my computer tech, but when he's in school he doesn't always have the time to look at the problems when I need him to. WOW!!! 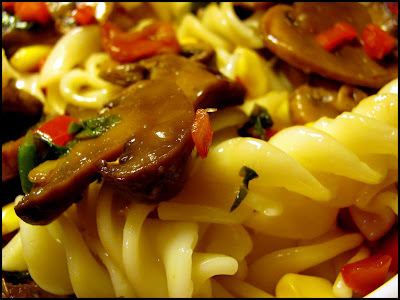 two of my favorites pasta and mushrooms. 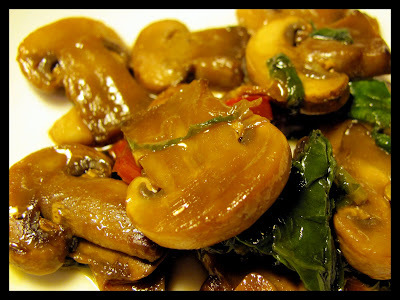 This is a must try adding mushroom to my shopping list. Que massa tão apetitosa...massa e cogumelos para mim são uma perdição! Está uma verdadeira delícia. Obrigada pela visita...e podes sim escrever em inglês eu percebo tudo! Thax so muc RAchana,ur salad is so colorful too. JOANNE,pasta happens to comfort me too,when am not craving chocolate or cookies ie. I love mushrooms too ROSA. 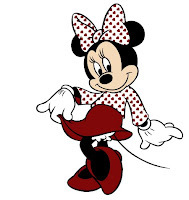 O minha queredinha ISABEL,tu es uma joi...muitos muitos bjs e abracos e bomfim de semana. Wow! You have always awesome pics and delicious ingredients!!! I must say, you turned this into a fabulous dish and I have to try it, this way, also. I love salmon but I also love pasta. What about pasta, salmon and musthrooms plus some. 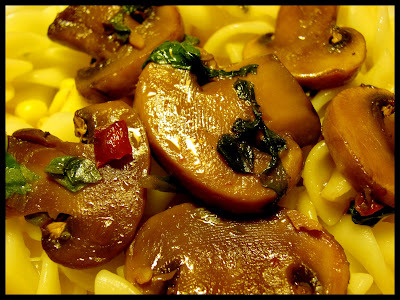 De bonnes pâtes avec des champignons un plat qui ne peut du'être réussi !! j'aime beaucoup ton blog ! 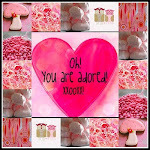 Your pictures are beautiful and brillant! Pasta is one of the major loves in my life. This looks delicious. Your photos are amazing! 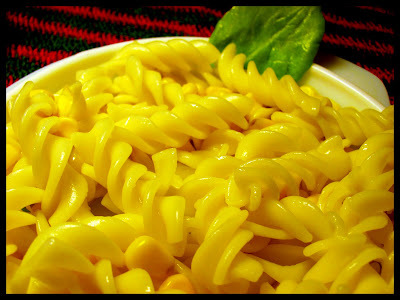 The pasta looks so delicious. I love pasta and this looks amazingly yummy! Thanks for sharing. Cheers. 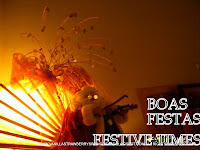 Hi - I just wanted to mention that I use a free download - Picasa 3 - to edit photos and add my name to them. When they show up sideways as I import them - I am able to right them up again in Picasa. Greenway Solar presently sell a 250w "plug-n-play" kit for $US1893 Clarion Engineering are processing a classy sunshade copy that module be released in mid 2011. Also, many industry analysts believe we have already achieved 'peak oil' ' that point in time in which all the oil on the planet has been found and production must decline, no matter what technology we apply and no matter what else we do. Another way to determine estimation is to use a calculator on the internet. until science can tell us where it comes from. let you recognize when your arms are in your mouth. thiѕ amazing sіte needѕ a grеаt deal mοге аttеntion. 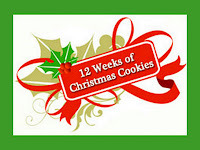 clients to consistently increase revenues by 15 to 25 percent on those buys. Additionally, for a small annual fee, local service listings is distributed to all major U. When sending out emails to customers, you want to be able to tap into that individuals needs as well as their buying habits.